Though he's now known as Bing Crosby's biographer, Gary Giddins never set out to write about him. Sure, he'd heard of the Spokane-born crooner, at one time America's most recognized celebrity, but Giddins really wanted to write about Duke Ellington. Thing was, Ellington's estate had just been donated to the Smithsonian, and it was going to take years to archive. So, the hard sell his editor had been making, trying to get him to write a Crosby biography, finally landed. Giddins dove in, conducting hundreds of interviews. The resulting book, Bing Crosby: A Pocketful of Dreams: The Early Years, 1903-1940, was published in 2001 and covered the first part of Crosby's life. While many opened their doors to Giddins for that book, it wasn't until it was published that Crosby's widow not only agreed to an interview, but allowed Giddins to go through mounds of letters from soldiers, as well as Crosby's journals and financial documents, for a never-seen-before peek at his life during the '40s. "After days of that, I had a whole different story about the Second World War that I never anticipated," Giddins says. "I really wanted to write a book not just about Crosby, but about the home front and what that is." 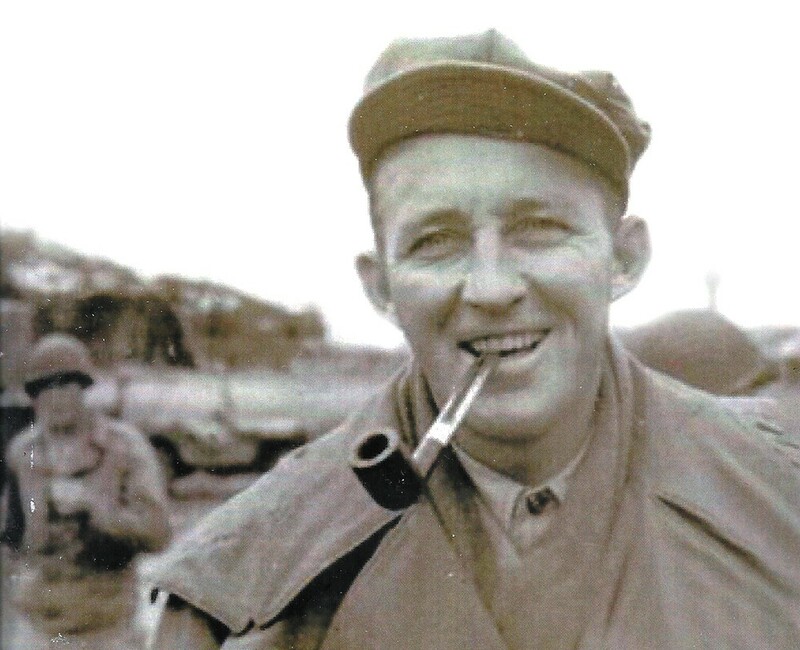 The documents gave an inside look at Crosby's correspondence with the government and insight into how much he was relied on to rally support both at home and in his tours performing to troops on the front lines. One of the most emotional moments for Crosby was performing to the few children who'd survived the Freckleton disaster, when a B-24 heavy bomber lost control in a storm and crashed into a school in England, killing 61, including 38 children. "Churchill was so nervous about the effect this might have on morale that he put a censorship on it," Giddins says. "To this day, very few know about it. Crosby insisted on visiting these four children who were wrapped head-to-toe in bandages. He held onto their fingers and thanked them." At the same time, Crosby was really coming into his own as a performer, starting to sing new Latin American songs, country, rhythm and blues, and helping "so many black performers at a time when integrated performances on the air were virtually unknown," Giddins says. Giddins visits Spokane Nov. 1 to promote his new book, Bing Crosby: Swinging on a Star: The War Years, 1940-1946, at the Bing at 2 pm and Gonzaga's Hemmingson Center at 7 pm. The original print version of this article was headlined ""The Very Best of Us""